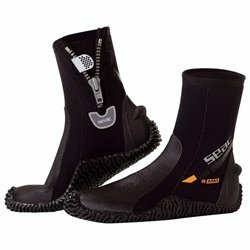 The DB0101 IMPREX Dive boots feature and injection molded sole with super traction. 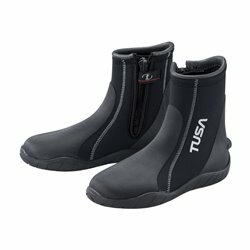 Thick rubber sole 6mm SCUBA diving boots suitable for cold water diving and professional diving. 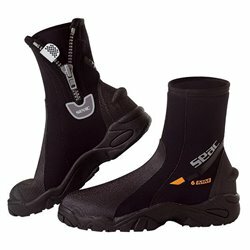 Seac Sub Basic HD Boots are light and very comfortable 5mm neoprene diving boots with soft rubber soles.